Videos are observed as one of the most influencing media nowadays. Videos can convey a great amount of information and can be easily shared for exponen effect with the advent of technology. 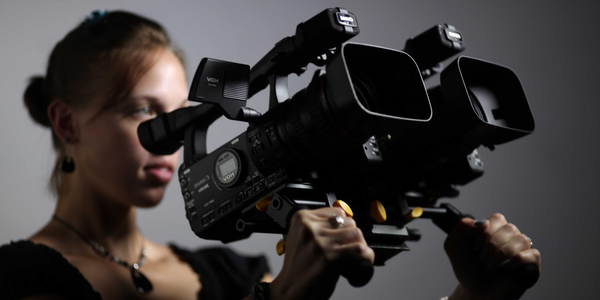 Would you like to learn how to make a video to convey your very own story? 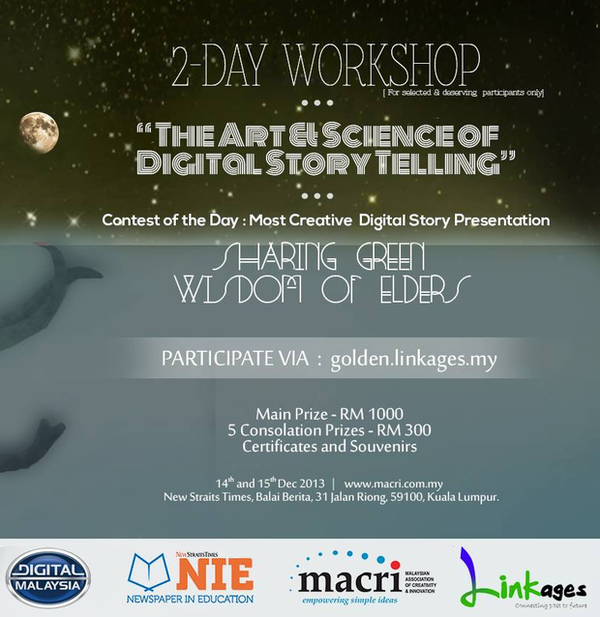 "Digital Story Telling" is proudly presented by MACRI (Malaysian Association of Creativity & Innovation) in collaboration with Digital Malaysia and NST-NIE (New Straits Times-Newspaper in Education). Learn how to make creative videos using basic tools by signing up right now! to seek and tell the wisdom and stories of generations past.